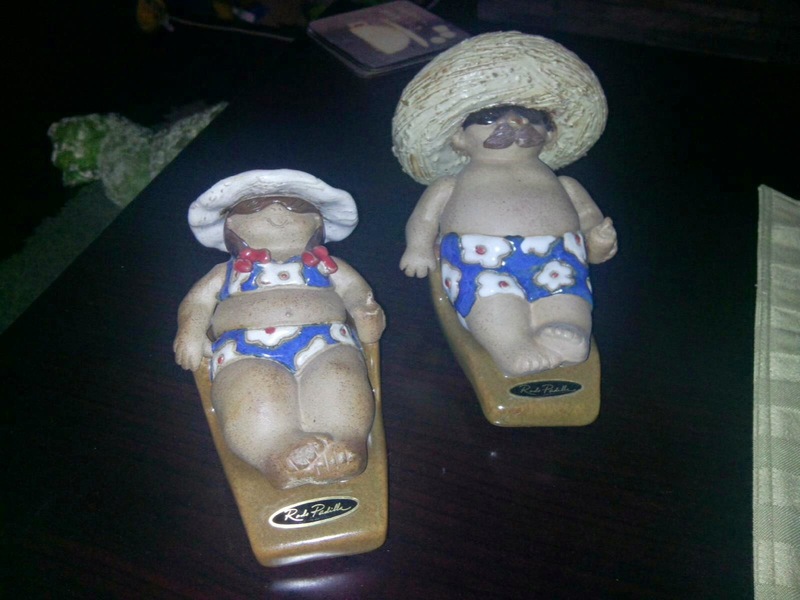 Mazatlan 2015: Philly and Laurita! Unbelievable! I took this picture with the camera that I am taking to Mazatlan (without my expert photographer Philly! ), downloaded it to my tablet (that I'm taking to Mazatlan) and have now successfully posted it to my blog. Now I'm all set to add pictures of Mazatlan when I'm down there. Another technical success! I'm on a roll!! Can you see the drinks in our hands? ?